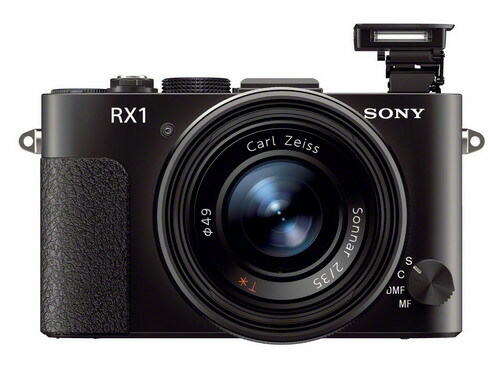 Below you'll find specifications for all Sony RX series cameras from the most recent at the top, to the oldest at the bottom. 3.0" 1,229,000 pixels, tilt out screen. 30 sec - 1/2000 sec mechanical shutter, 30-1/32000 electronic shutter. Yes, Eye-level fixed XGA OLED, "tru-finder" electronic viewfinder, 2.4m dot resolution. 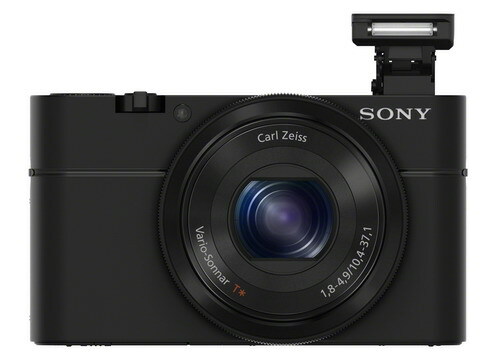 13.2 x 8.8, deceptive marketers (including Sony) call it a 1" inch sensor, it's actually 1/2" wide or 0.52" according to Sony. Brand new super telephoto lens, otherwise very similar to the second version. 50 expanded, 100/200/400/800/1600/3200/6400/12800,25600 expanded mode to 102400. 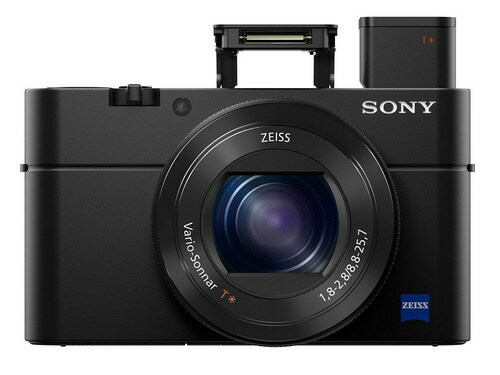 Yes, pop-up 0.39" XGA OLED, "tru-finder" electronic viewfinder, 2.36m dot resolution. Yes, 4k and lesser modes, also super slow-motion up to 120fps. 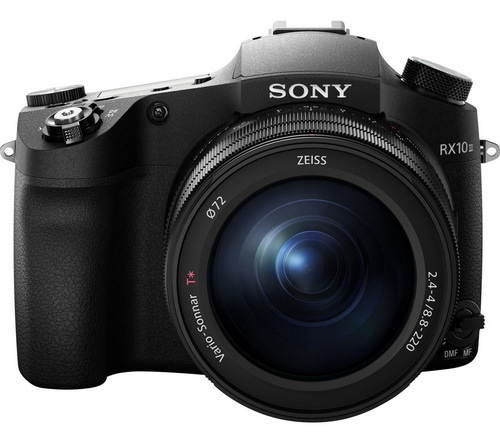 New 42mp sensor, variable optical 'low pass' filter, pop up viewfinder, better video and focusing. Overall, a good upgrade. 30 sec - 1/3200 sec mechanical shutter, 30-1/32000 electronic shutter. New 'stacked' sensor, better video. 80 expanded mode, 125/200/400/800/1600/3200/6400/12800. 25600 in expanded mode. 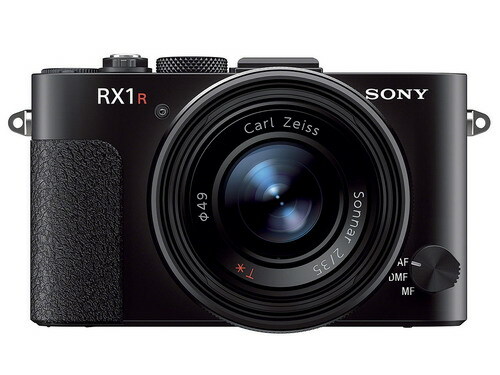 Yes, pop-up XGA OLED, "tru-finder" electronic viewfinder, 2.4m dot resolution. 80 expanded mode, 125/200/400/800/1600/3200/6400/12800, 25600 in expanded mode. 30 sec - 1/2000 sec. 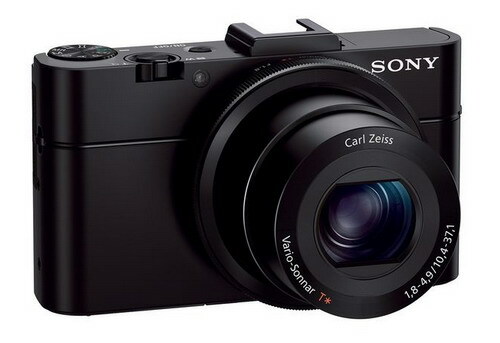 Yes, pop-up XGA OLED, "tru-finder" electronic viewfinder, 1.4m dot resolution. 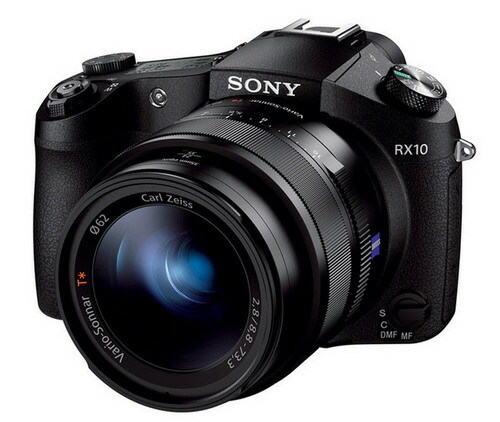 New faster lens, with less coverage at the long end, and built-in electronic viewfinder. Yes, Eye-level fixed XGA OLED, "tru-finder" electronic viewfinder, 1.4m dot resolution. 100 in expanded mode, 160/200/400/800/1600/3200/6400/12800. Expanded mode 25600. No, but you can buy one to fit in the flash hot shoe. 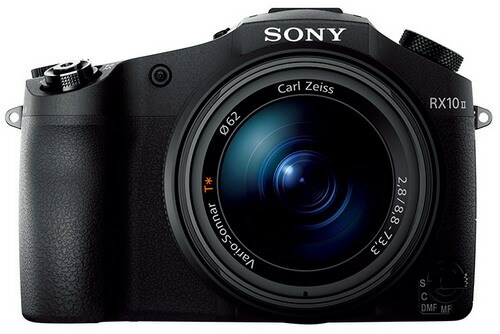 This model adds multi-interface hot shoe, and new tilt screen. 3.0" 1,229,000 pixels, fixed screen. 30 sec - 1/4000 sec. No, but you can buy either an electronic or optical as accessories. 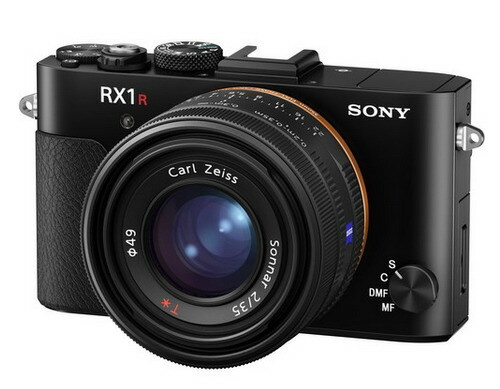 Basically the same as RX1 but 'R' has no AA (low pass) filter. 80 in expanded mode, 100/200/400/800/1600/3200/6400/12800. Expanded mode 25600. The first pocketable 'large sensor' digital camera.